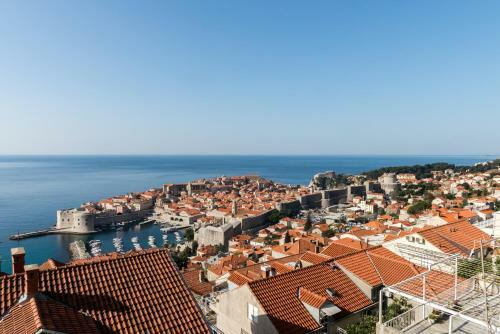 Positioned only 250 metres from the UNESCO-protected Dubrovnik Old Town, Apartments Mariana provides air-cooled accommodation and free internet access. The famous pebbly beach of Banje is at a 200-metre distance from the property. 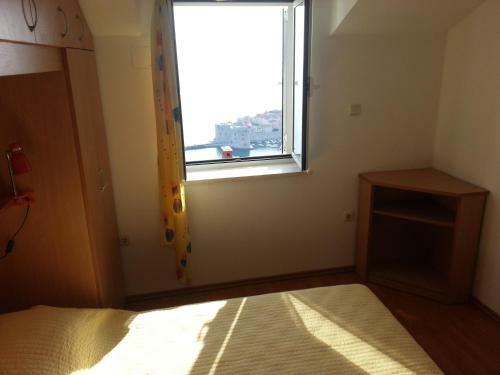 Mariana Apartments presents units featuring either a balcony or an outdoors terrace with breathtaking views of Dubrovnik. 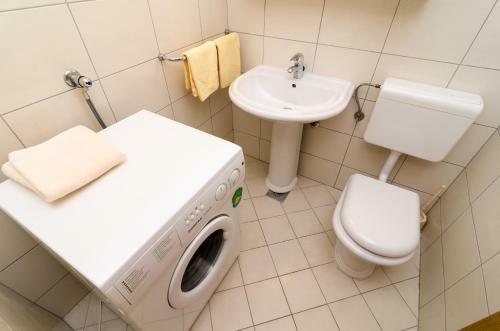 Cable and satellite lcd tv, as well as a well-equipped kitchen with a dining area are standard in each unit. 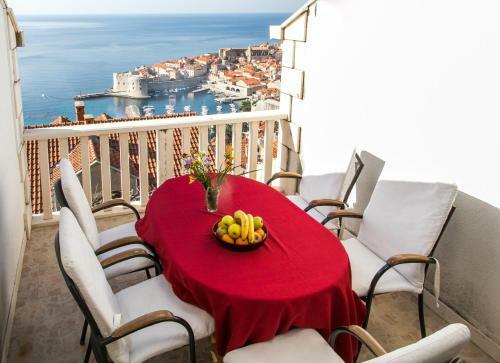 Apartments Mariana ~0.1 km, Dubrovnik price per day from € 121 Positioned only 250 metres from the UNESCO-protected Dubrovnik Old City, Apartments Mariana provides air-cooled accommodation and free internet access. The famous pebbly beach of Banje is at a 200-metre distance from the property. 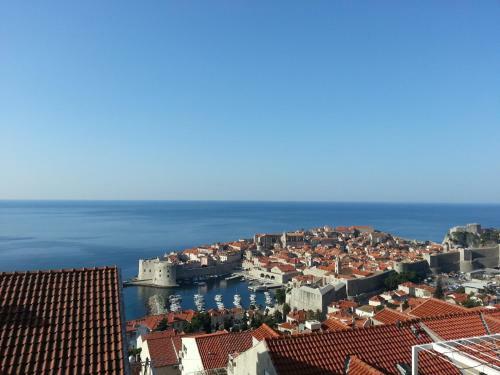 Mariana Apartments presents units featuring either a balcony or an outdoors terrace with breathtaking views of Dubrovnik. 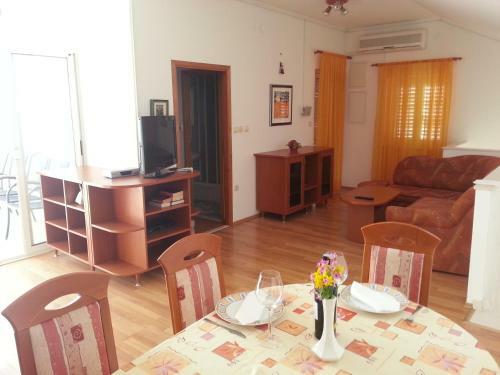 Cable and satellite lcd tv, as well as a well-equipped kitchen with a dining area are standard in each unit. 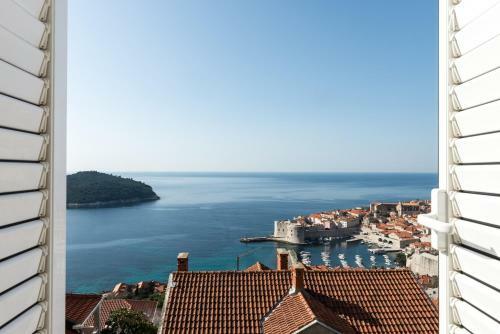 Apartment Duby ~0.1 km, Dubrovnik price per day from € 158 Boasting views of the Adriatic Sea and the UNESCO-listed Dubrovnik Old City, Apartment Duby is located on an elevated position. This air-cooled apartment presents a sizable outdoors terrace. 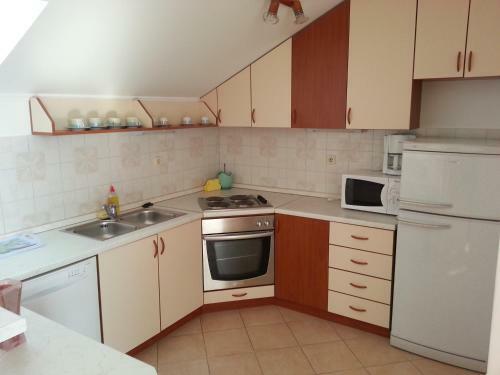 There is a well-equipped kitchen equipped with a microwave and an oven. 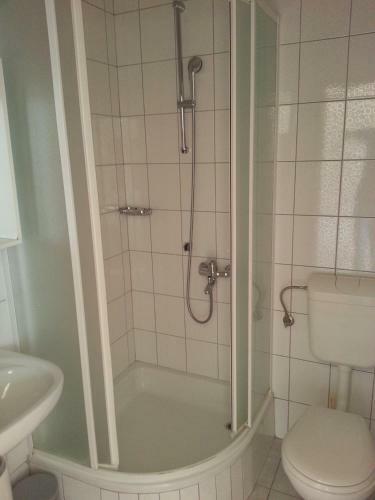 Featuring a shower, private toilet comes with a hairdryer. 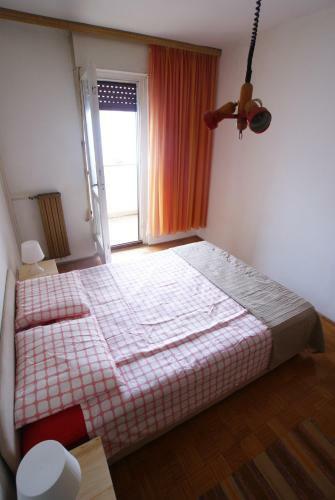 The entrance to the Old Town is 600 metres from the property. Lapad ( ~ 3.5 km ): 656+ apartments. Srebreno ( ~ 7.1 km ): 163+ apartments, 9+ villas, 8+ hotels. Mlini ( ~ 7.9 km ): 212+ apartments, 35+ villas, 3+ hotels. 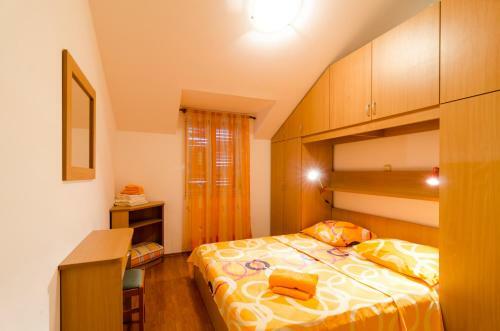 Kolocep ( ~ 9.4 km ): 17+ accommodation units. 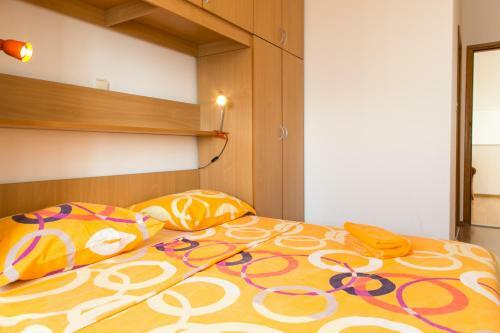 Beach Banje, Dubrovnik ~ 0,3 km from Apartments Mariana Gravel beach: recommended for young people, with restaurant, with caffe bar, equipped with showers. Excellent choice of watersports. 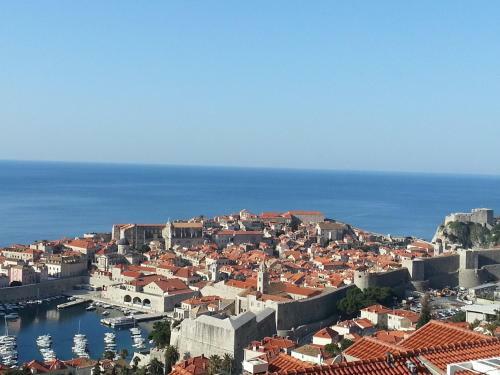 Beach Buza, Dubrovnik ~ 0,6 km from Apartments Mariana Rocky beach: recommended for young people, with caffe bar. Beach Sv. 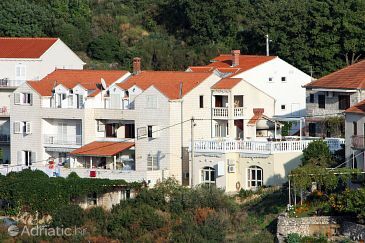 Jakov, Dubrovnik ~ 0,7 km from Apartments Mariana Gravel beach: recommended for young people, with restaurant, with caffe bar, equipped with showers. Excellent choice of watersports. Beach Penatur ~ 1 km from Apartments Mariana Rocky beach: with caffe bar. 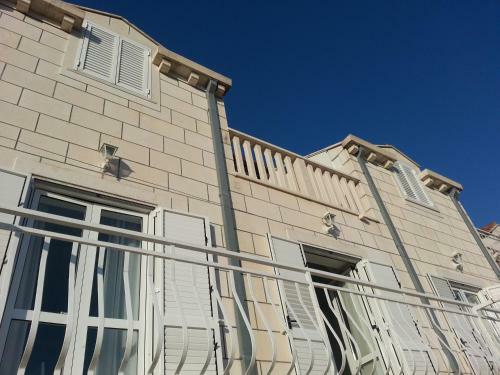 Beach Dance, Dubrovnik ~ 1,2 km from Apartments Mariana Rocky beach: with restaurant, with caffe bar, equipped with showers. Restaurant Konoba Ekvinocijo, Dubrovnik Guest reviews: 8,2/10 ~ 0,7 km from Apartments Mariana Address: Ilije Sarake 10, Dubrovnik. 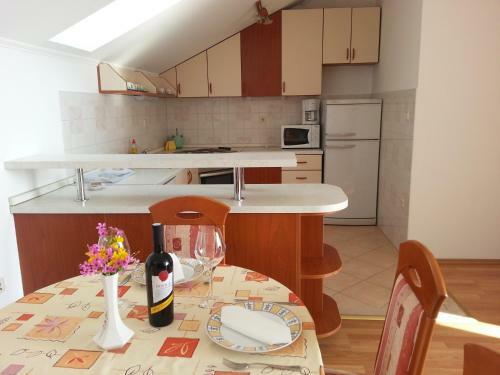 Cuisine: Croatian cuisine. 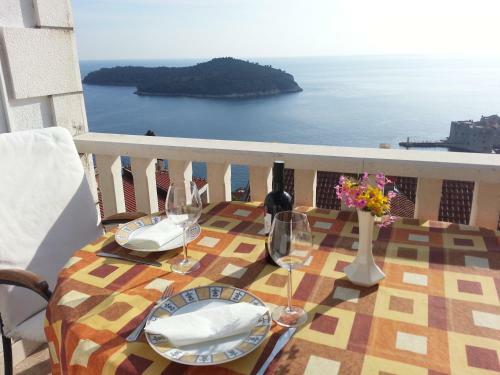 Restaurant Azur Dubrovnik, Dubrovnik Guest reviews: 9,2/10 ~ 0,7 km from Apartments Mariana Address: Pobijana 10, 20000, Dubrovnik. Cuisine: Mediterranean cuisine, Fusion, Asian cuisine fusion. 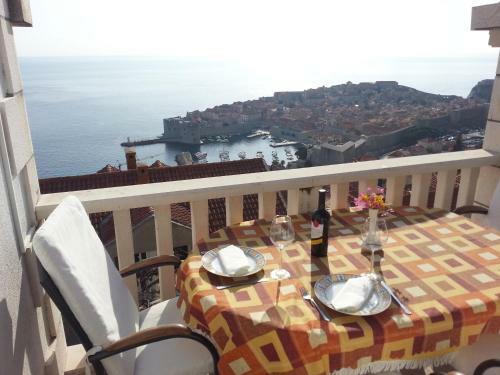 Restaurant Konoba Jezuite, Dubrovnik Guest reviews: 8,5/10 ~ 0,7 km from Apartments Mariana Address: Poljana Rudjera Boskovica 5, Dubrovnik. 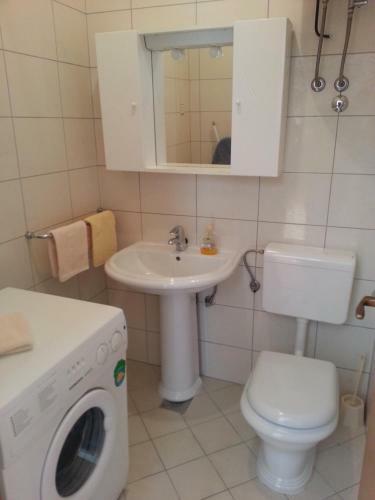 Prices: 56 HRK - 140 HRK. Cuisine: Mediterranean cuisine, Croatian cuisine. Restaurant Cafe Bar Bard, Dubrovnik Guest reviews: 10/10 ~ 0,7 km from Apartments Mariana Address: Kneza Hrvasa 11, Dubrovnik. Cuisine: Contemporary, Bar. 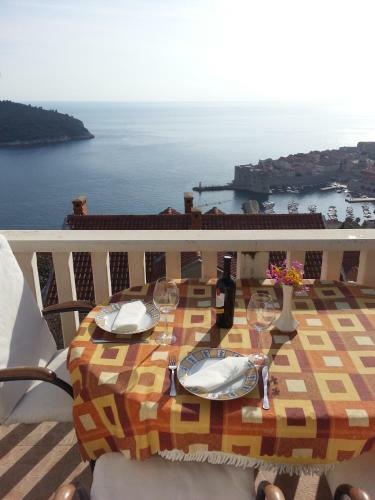 Restaurant Kopun, Dubrovnik Guest reviews: 9/10 ~ 0,7 km from Apartments Mariana Address: Poljana Rudera Boskovica 7, 20000, Dubrovnik. Cuisine: Croatian cuisine.